BUGS provides open gym time to allow use of the facility. 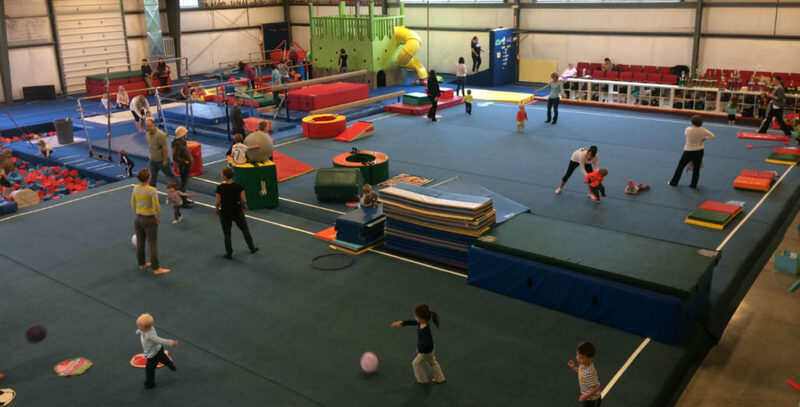 Kids 6 and under must be accompanied and supervised by their parent. Both adults and children need to bring with them the completed waivers.